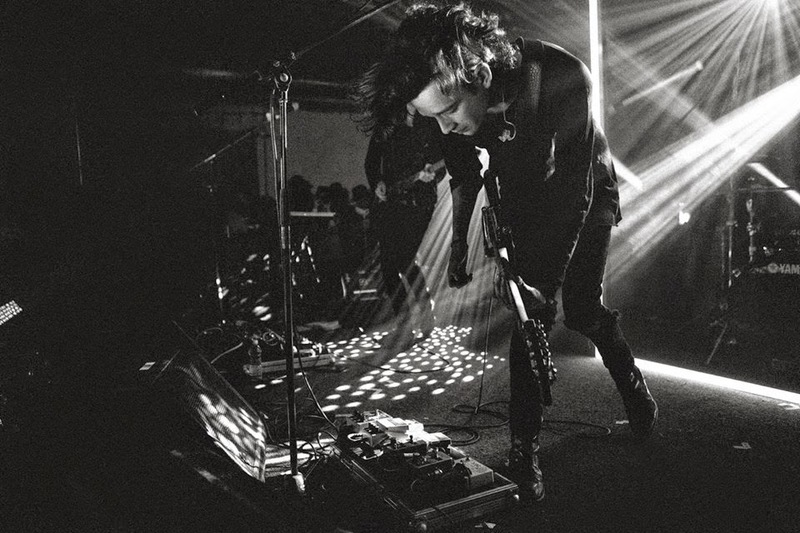 Looking to spend most of the rest of '14 out on the road The 1975 have just announced a huge North American tour including a two night run at New York's Terminal 5. That's not before they treat hometown fans to a small run of UK shows though culminating at London's legendary Alexandra Palace on September 30th. As the band look set to hold on to their title of 'Britain's biggest new band' having sold out every headline show this year the Manchester foursome will once more take their "collection of memories, overheard conversations, and snapshots in time" out on the road for what can only be presumed as one final blowout before they get to work on new material. Definitely not something to be missed! Tickets for the autumn / winter 2014 shows will be available exclusively to fans signed up to The 1975’s mailing list - http://po.st/JXrlDL - at 9:00AM on Wednesday 4th June before general sale starts on 6th June. The band's latest single, Robbers, is taken from their debut self titled album available now through Dirty Hit/Polydor.